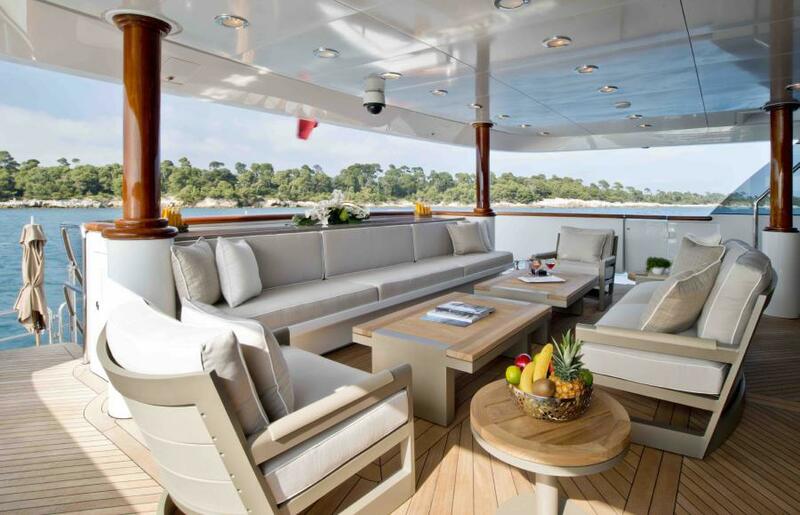 Built by Trinity Yachts to ABS class, the fully MCA compliant, 49-metre Trideck LA DEA II accommodates 12 guests in five cabins. 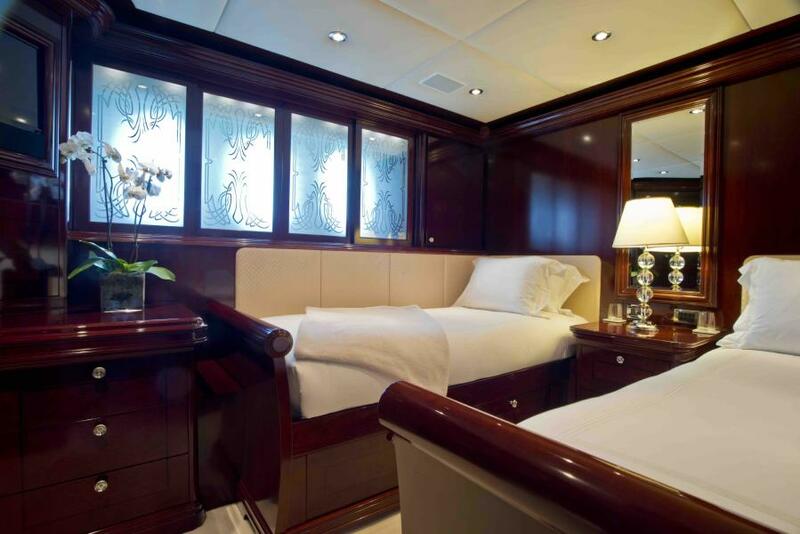 The full beam Master suite is situated on the main deck and features a private study area, his and hers walk in wardrobes, a large ensuite with his and hers basins, jacuzzi bath and shower. 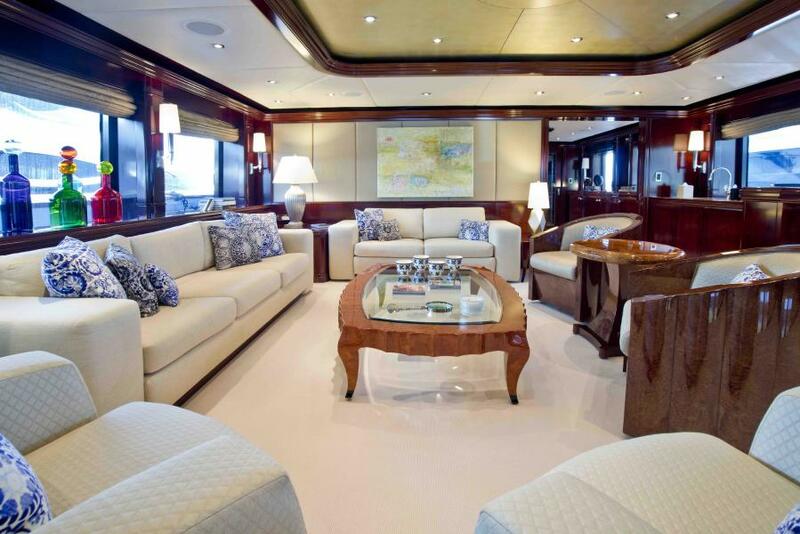 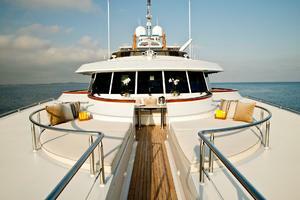 West Florida Yachts would love to guide you through a personal showing of this 160' Trinity Yachts Tri Deck 2007. 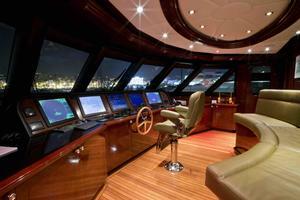 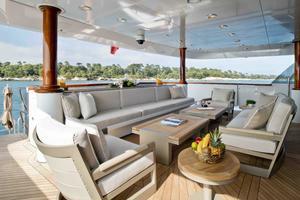 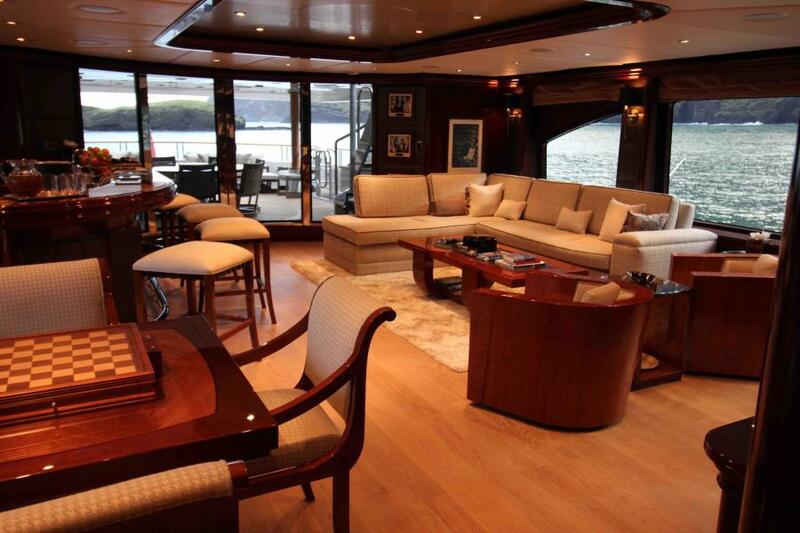 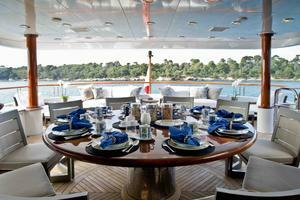 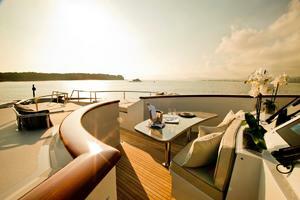 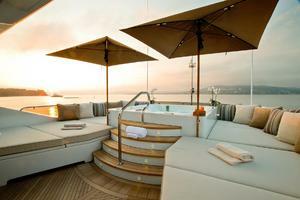 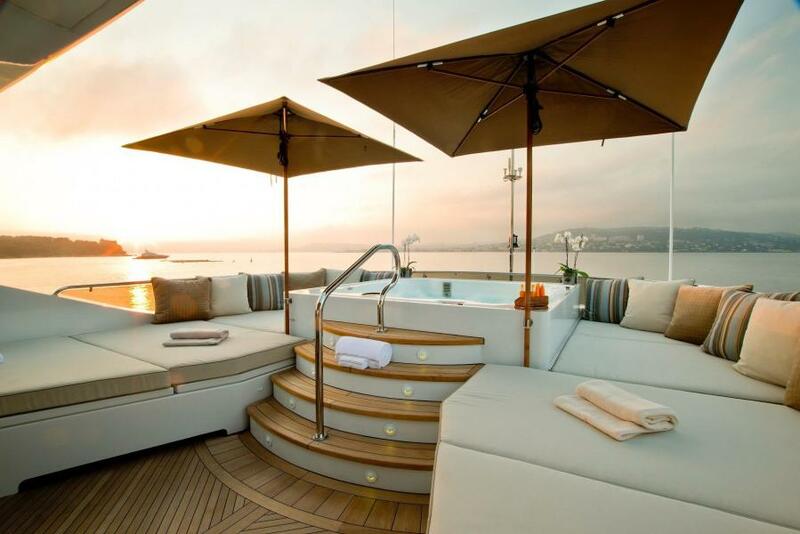 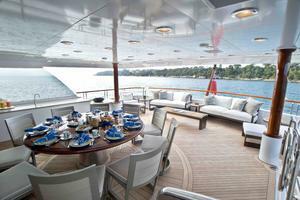 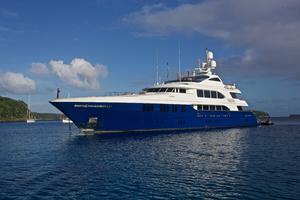 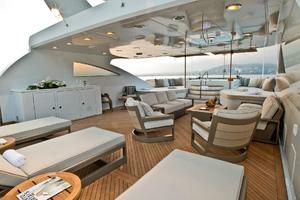 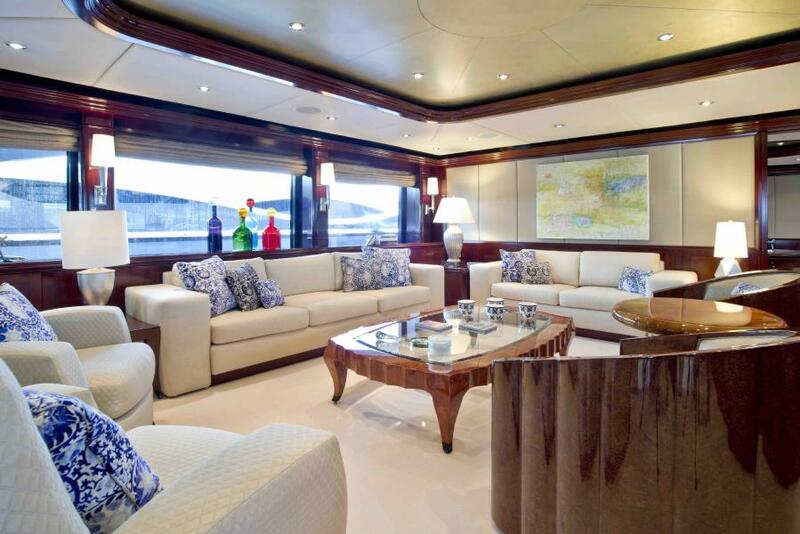 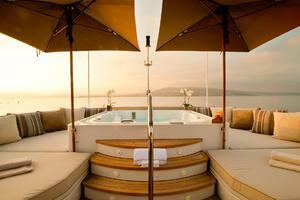 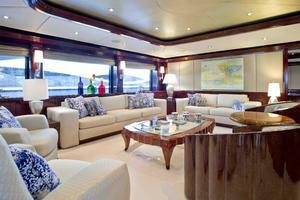 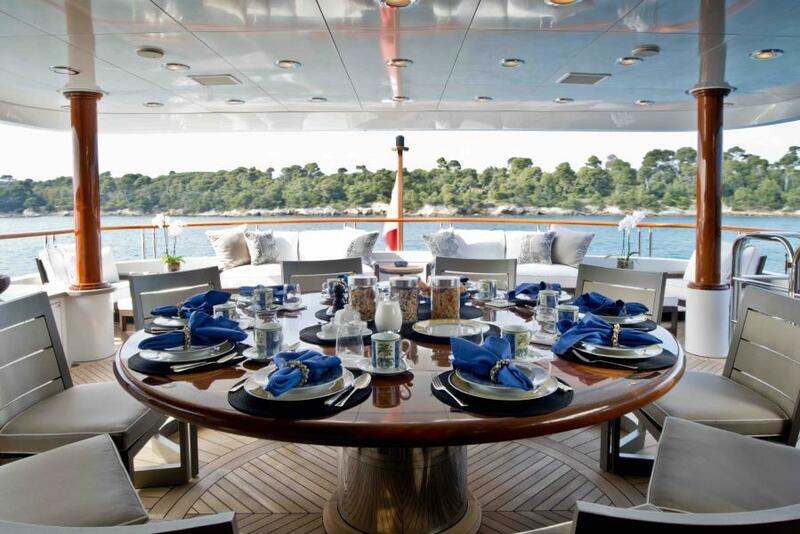 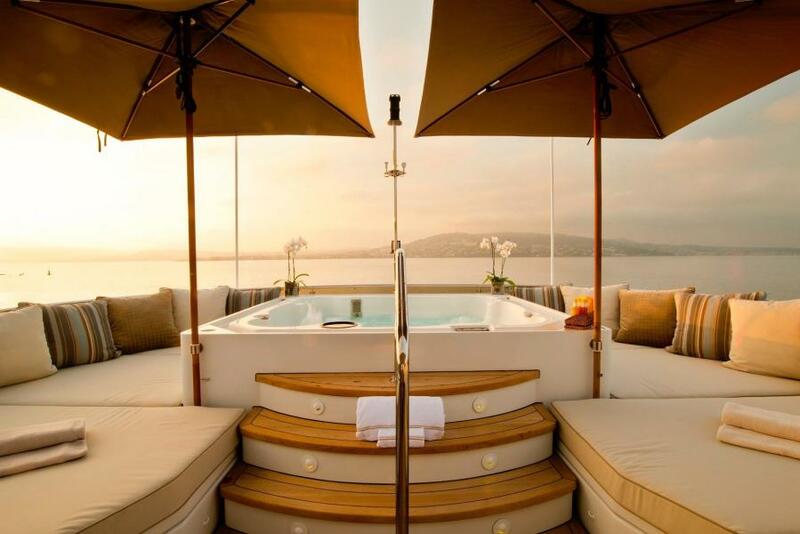 This yacht for sale is located in Spain and priced at $18,500,000. For a showing please contact us by filling out the form on this page and we will get back to you shortly! 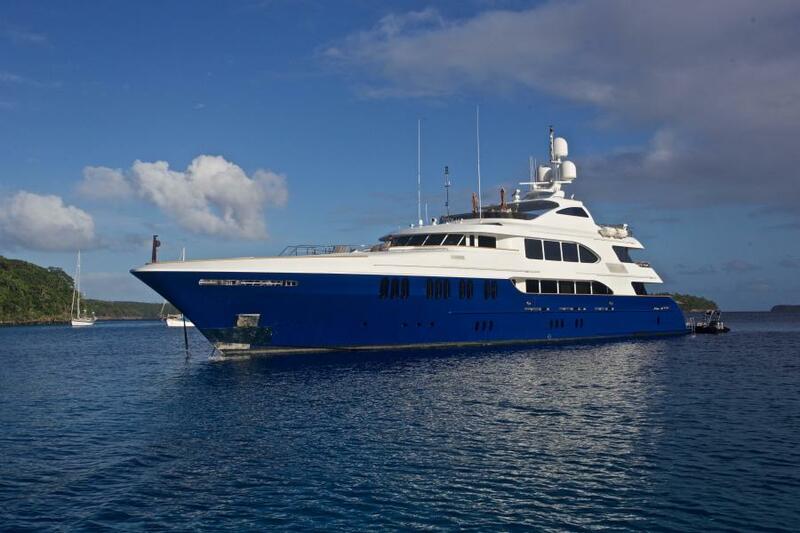 Built by Trinity Yachts to ABS class, the fully MCA compliant and world proven yacht 49-metre Trideck LA DEA II accommodates 12 guests in five cabins. 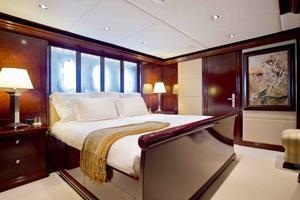 The full beam Master suite is situated on the main deck and features a private study area, his and hers walk in wardrobes, a large ensuite with his and hers basins, jacuzzi bath and shower.